In this week’s “Kombat Kast” producer Shaun Himmerick showed off Cetrion, The Princess, The Goddess, and the Hive Queen. Fans will remember Cetrion from the last trailer. 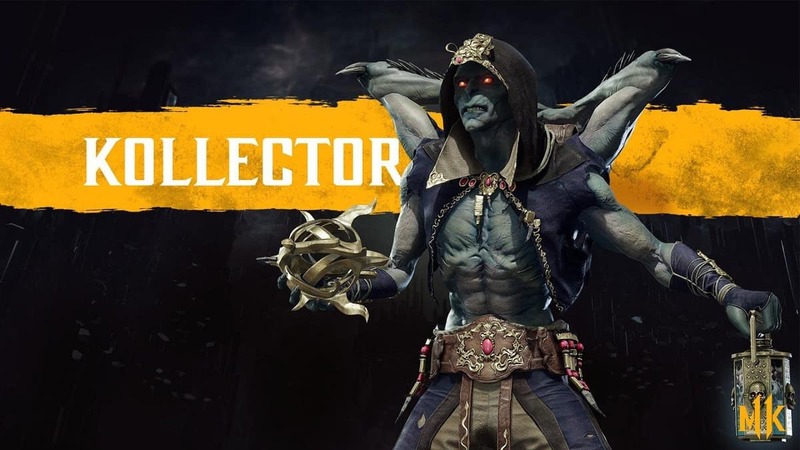 The devs also showcased how players will be able to buy Mortal Kombat 11 cosmetic items for characters via microtransactions. But the most important announcement was the time crystals. Time crystals will be an in-game currency that can be purchased with real money. These crystals will let players directly purchase character skins, pieces of gear, intro and victory animations, easy fatalities (a consumable that simplifies the inputs for fatalities), along with other cosmetic items in Mortal Kombat 11. This isn’t exactly a pay-to-win scenario, although spending money will instantly grant access to in-game items, buying isn’t a requirement. Nothing in the game requires time crystals. You can play the whole game, unlock all the stuff there, without every dealing with time crystals. If you want, you can get time crystals and shortcut your way to different things.” He also stated that time crystals would drop throughout the game, for example after completing certain challenges or rounds. This is definitely good news for the players. Fans can take comfort in knowing that Mortal Kombat 11 is not going in the pay-to-win direction where many game developers are going these days. Fans were also looking forward to this Kombat Kast hoping to learn more about the secret characters that will be appearing in MK11 but it seems NetherRealm is not ready to reveal any info regarding that. 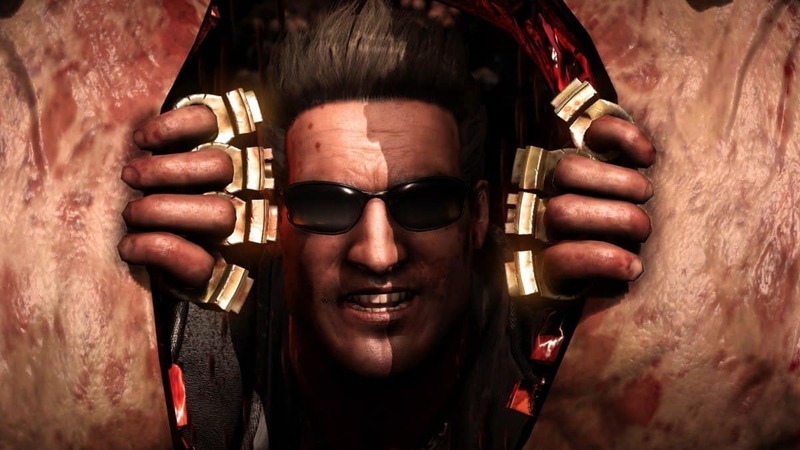 Moreover, Senior UI Artist working on Mortal Kombat 11, Daanish Syed, claims that the next entry in Mortal Kombat series is going to be the longest supported game from NetherRealm Studios. This means the game will have plenty of content that can be unlocked through progression and will have more content later down the road. Mortal Kombat 11 is an upcoming fighting video game by NetherRealm Studios and by Warner Bros. Interactive Entertainment launching on April 23 for PC, PS4, Switch, and Xbox One. Guerrilla Games Working on a New Killzone Game With Multiplayer For PS5?